Rabbi Steven Adams is the director of Pastoral Care for Ovation Communities. Rabbi Adams is responsible for clergy visits with residents as well as providing spiritual and emotional support for families and staff. As Director of Pastoral Care Rabbi Adams is also responsible for leading worship services, educational workshops for staff, providing information to staff on holidays and customs and coordinating with clergy of all faiths to serve the religious and spiritual needs of Ovation residents. Rabbi Adams has been serving congregations in Florida, Ohio and Wisconsin for the past 36 years, most recently he has spent 16 years in Waukesha. 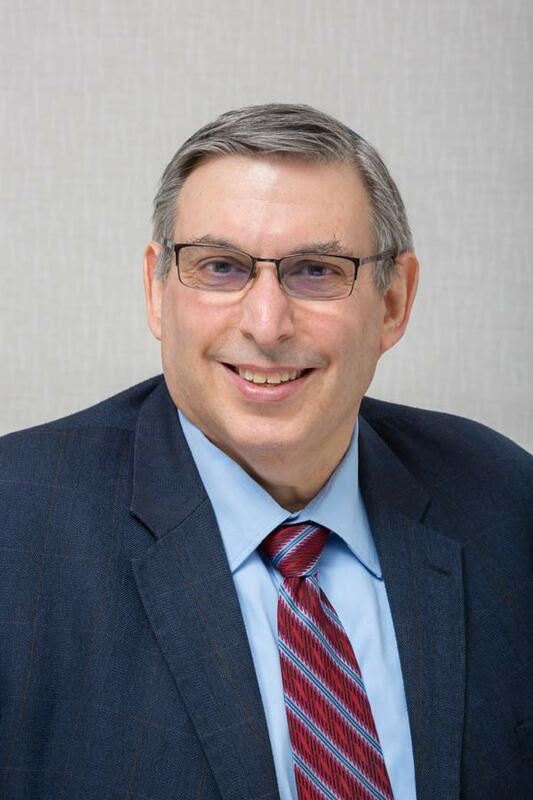 For four years Rabbi Adams was the director of the Hillel Jewish Student Center at Kent State university and for two years he was the Information Technology Manager for LaFarge Lifelong Learning Institute. The LaFarge Lifelong Learning Institute is an educational program for older adults that was started by the School Sisters of St. Francis. Rabbi Adams earned his first degree from the University of Illinois where he received his BA in Religions Studies and a minor in Russian Language and Area Studies. Rabbi Adams also has a Master of Arts in Hebrew Language from Hebrew Union College – Jewish Institute of Religion (HUC-JIR) where he was ordained in 1982. Later he received an Honorary Doctor of Divinity from HUC-JIR in June 2008. In 2005 Rabbi Adams earned a Master of Business administration from Cardinal Stritch University and has also taken graduate level classes in the field of Education at the University of Wisconsin – Milwaukee. Rabbi Adams is a member of the Central Conference of American Rabbis and the National Association of Temple Educators. He is also the former president and current treasure of the Wisconsin Council of Rabbis, and has been a member of the Israel Bonds Rabbinic Cabinet, the Interfaith Conference of Greater Milwaukee, the Brookfield Elm Grove Interfaith Network and is currently on the board of the Catholic – Jewish Conference and the Jewish National Fund of Wisconsin.